All of these look amazing! Happy reading! I got Incarnate too! It looks so good. I hope that you enjoy your new books! 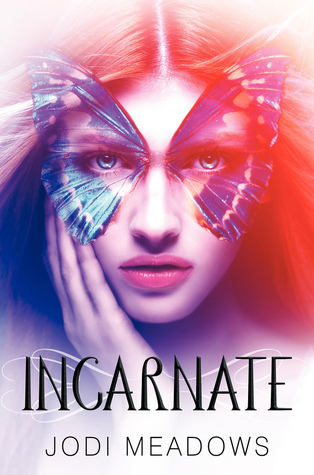 I want to read Incarnate! It looks really good. 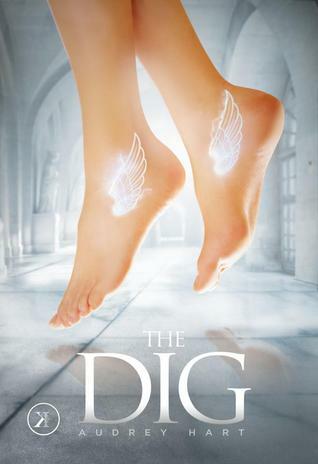 I love the cover for The Dig. Happy reading! I just finished Bloodlines yesterday! 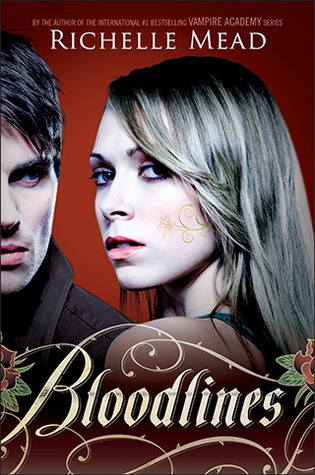 It is beyond awesome, trust me if you loved Vampire Academy you will love Bloodlines! I also really like Sydney as the main character! Thanks for sharing and Happy Reading! Great IMM! Incarnate is soo good!